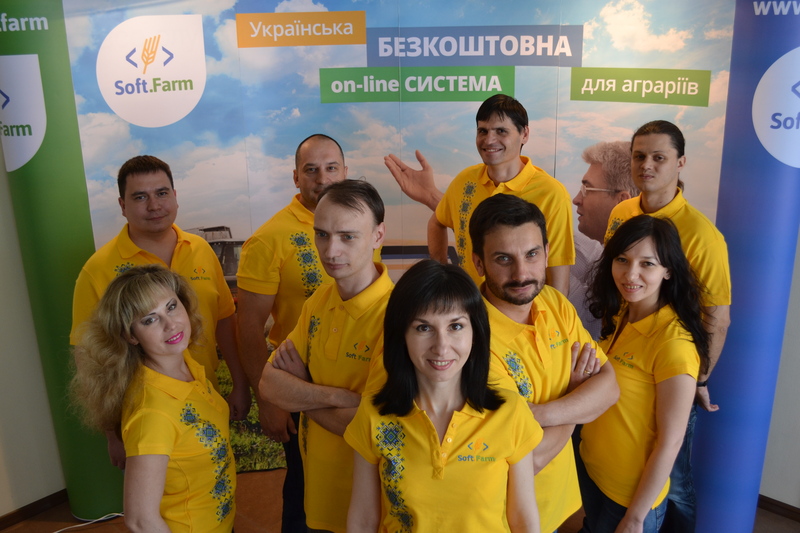 May 26, 2016 there was the third release of the innovative online service for farmers www.soft.farm. We hope that users will enjoy the way the new features are designed to facilitate their work. It is clear that the current level of goals to be accomplished by an agricultural enterprise requires the use of advanced technologies. The new features make it possible for farmers to calculate actual and reliable data based on primary documents such as a fertilizers and chemicals write-off act and whatnot. The system automatically calculates the required criteria in a clear, user-friendly format for a quick analysis and decision-making. The most important element of the crop farming system is the possibility to keep field cropping history book which is a key agro-production document for any agricultural enterprise. This document contains information about the current farming level, namely the crop rotation period, amount of applied fertilizers, number of servicing facilities and staff as well as the crop yield. Now is not the time to rest for farmers! Move beyond with cutting-edge technologies working for your business success.